Helping you conduct successful inspections on-time and on-budget. Whether your business has an established, brand-new, or non-existent UAV department, we can help you with your inspections needs. If your company already has an established drone department, but know you need the Legacy One, Interactive Aerial’s Inspection Services is a great option for you. Having our team put a successful inspection under your belt makes for a much easier sell to upper management. Maybe your proposal is in to senior management, but you don’t have approval to purchase systems quite yet. There is no sense in waiting to save time and money during your asset inspections. Hiring our team in the short term is easy by tapping into operational budgets rather than capex budgets! 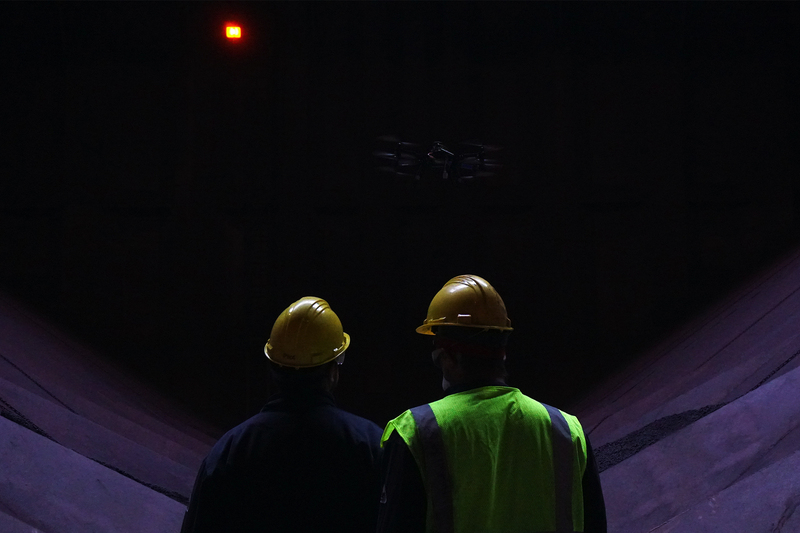 Our team has signed several Master Service Agreements (MSA) to perform all UAV internal inspections for companies that do not have drone departments. This is a great way to save time and money with drones without the hassle of starting an entirely new division.